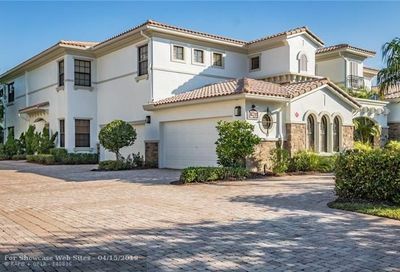 Caseras is a small coach home/townhome community consisting of 62 residences which is a perfect affordable alternative to a typical single family home in Parkland Golf & Country Club.  Residents enjoy maintenance-free living while living in spacious homes with 2 car garages. Many units have golf and water views. 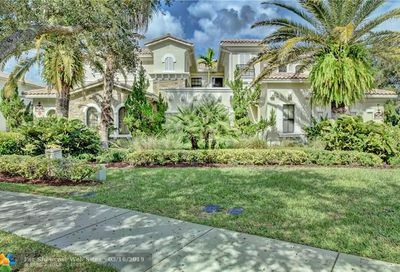 Neighborhood Facts: Units range from 3 - 4 bedrooms and have 1,663 to 2,288 sq ft under living with 2-car garages and both golf and lake views. Why You’ll Love It: This community is true country club living. 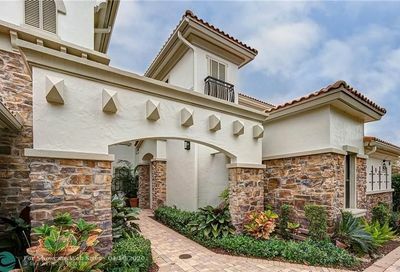 You will come home through a grand stone entrance with tranquil waterfalls, flowers and botanical gardens. 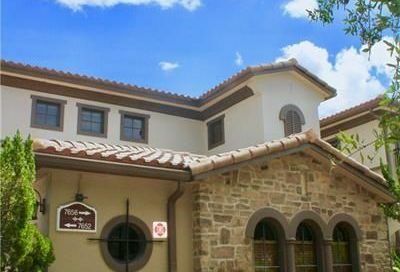 This community offers an unsurpassed, amenity rich lifestyle with a relaxed atmosphere. 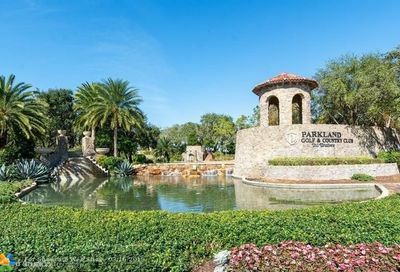 Live the Parkland Golf Lifestyle at an affordable price by living in Caseras!